Put yourself in a virtual farmer’s shoes. Learn to manage a farm and care for your animals without getting your hands dirty.To see the life of a virtual farmer, read our overview or follow our guided tour. 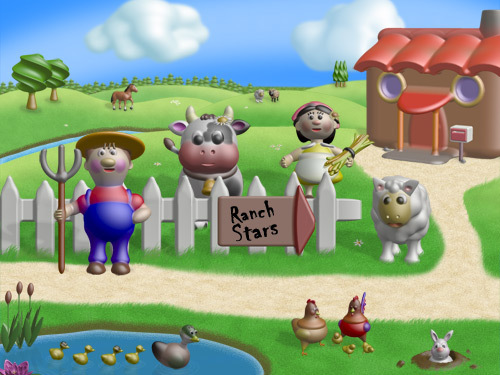 Start your adventure as a farmer: Raise your animals, grow corn and wheat, trade your items, improve your farm to be the best farmer on RanchStars! 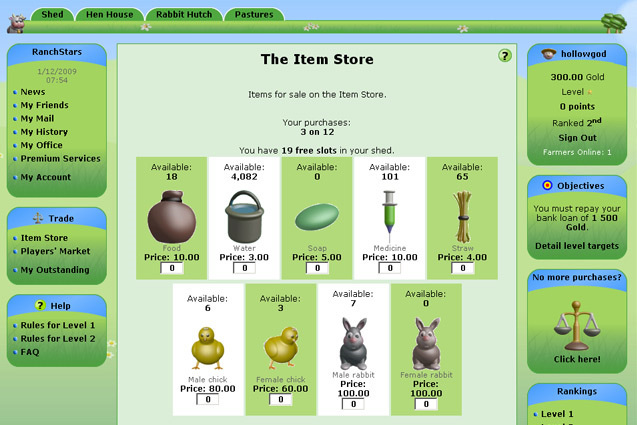 This online simulation game offers you the opportunity to raise chickens, rabbits, cows … and many other animals. You must learn to care for your livestock and manage your farm, but also to respect the environment and make fresh, natural and organic produces. As you progress, you will discover different aspects of farm life: you will be given new animals, encounter new responsibilities, and overcome new challenges. 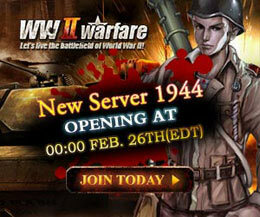 The game offers many surprises to be discovered at later levels, but now, enjoy the tour to get a better idea of the game.